Flamenco Guitar is an art form in it self. It is widely regarded as one of most complex styles of guitar playing. It is also extremely rewarding and a pleasure to listen to. Some of the greats include Paco de Lucia, Sabicas, Niño Ricardo, Habichuelas, Diego del Gastor,Tomatito, Vicente Amigo, Paco Peña and the Gypsy Kings. 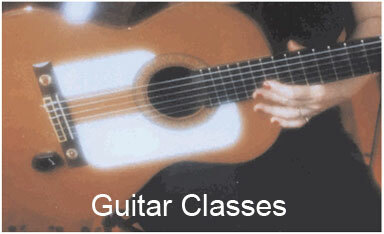 Flamenco NZ offers tuition in both flamenco and classical guitar. Guitar tuition is offered by Maria who has spent 30 years mastering both forms of guitar.